Have you checked out our Pinterest page yet?! If not, go swing by for tons of wedding inspiration and all of Jacki's snaps and D.I.Y. 's from her Seattle wedding plus crafts, style, and home decor. 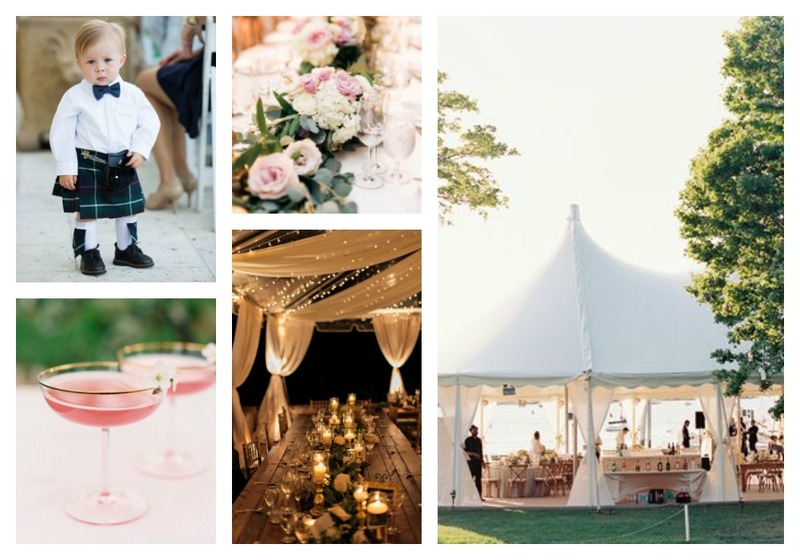 Dreaming of a candle-lit, al fresco wedding with lots of warmth and a few Scottish nods. The images above are mainly from Style Me Pretty, a favorite for inspirational photos. Seriously, we have combed through more wedding inspiration than we care to admit but, if you are looking for ideas, even for a party or shower you must see our Pinterest! Thanks for Clocking Out with us!